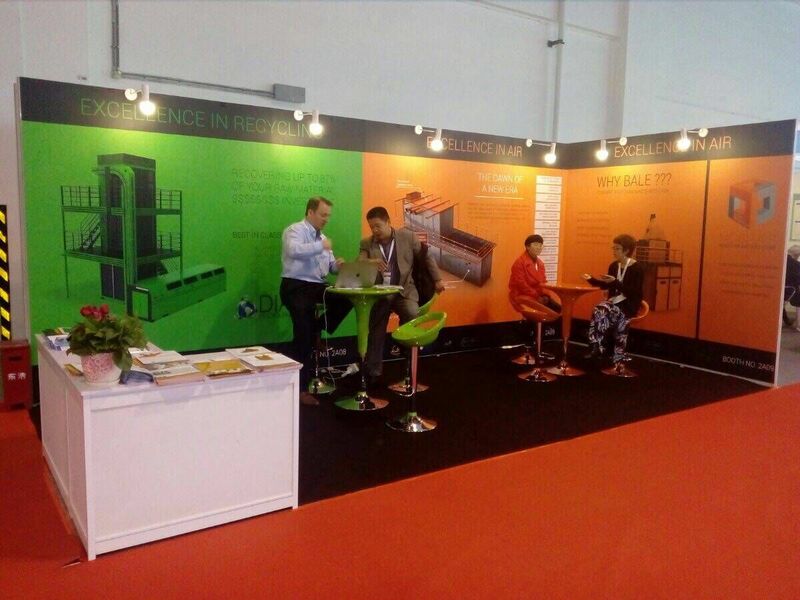 WIS & DRT at SINCE ShangHai 2017-WIS Consulting Ltd. SINCE 2017, Asia nonwovens exhibition, starting from 8 to 10 November in Shanghai at Shanghai World Expo Exhibition and Convention Center. Diaper Recycling Technology and WIS Consulting Ltd. joined together. As we made appointments in advance with some key end-users so we stay there for 3 days. With the positive feedback from manufactures, we believe that advanced recycling solutions will be recognized and accepted by more big factories. We WIS Consulting Ltd. will also listen to customers' real needs and help to find solve solutions always. Besides the new technologies promotions, WIS is an integrated professional platform to present innovative materials. We aim to be a hygiene industry total solutions provider.